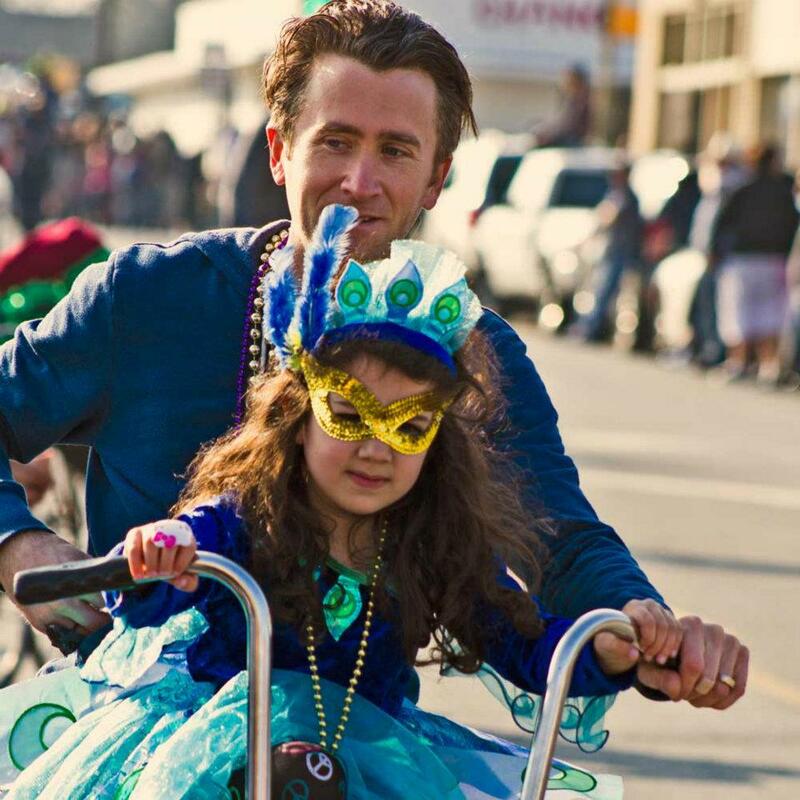 Get a costume ready, bike decorated, and ride with Bike Friendly Oak Cliff in the 5th annual Oak Cliff Mardi Gras Parade. 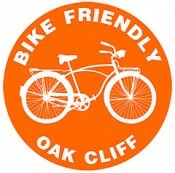 Line-up begins at 3:30 p.m. at N. Montclair/7th street and rolls promptly at 4 p.m. BFOC is leading this family-friendly event on bikes as it heads down Davis for a super slow Sunday funday cruise into Bishop Arts. Any word about pictures from this year? I know I was stopped for pictures several times by people with everything from DSLR to cell phones, but so far all I have found online has been one picture of my back as I rejoined the Crewe after “sweeping” the people back from the curb. We’ll try and put up a post of pics soon!